With over 15 years of experience in managing small to large scale commercial and industrial HVAC projects ranging from small businesses to multi-story towers, it is no wonder we get a lot of calls for our prompt replacement, emergency repair and preventive maintenance services. At West Lake Houston HVAC’s commercial division, we design and build complete large scale HVAC systems including duct fabrication. We take safety seriously and when you hire West Lake Houston HVAC, you won’t have to worry about careless accidents on the job site. 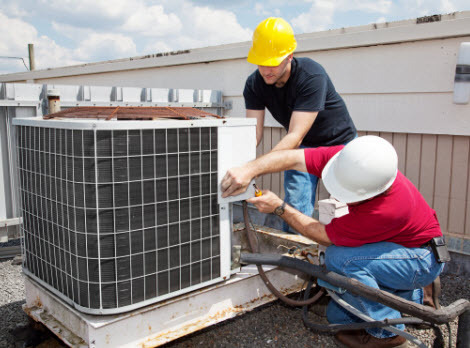 Our HVAC technicians are certified, licensed and insured. Not only can we install your HVAC system, but our skilled, trained and certified HVAC technicians can repair and service your air conditioning and heating equipment as well. West Lake Houston HVAC understands that restaurants, bars and convenience stores have special needs. Not only do you need your HVAC units to keep your patrons comfortable no matter the weather, but you also need your refrigeration systems to keep your food and drinks cool. 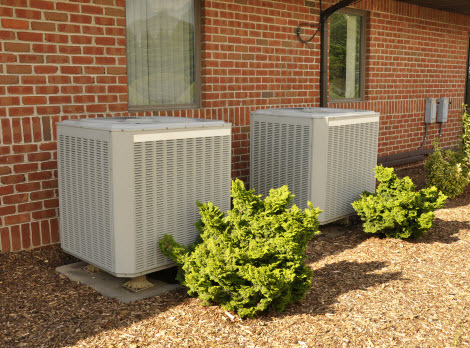 At West Lake Houston HVAC, we are a one-stop shop ready to handle your HVAC and refrigeration needs. West Lake Houston HVAC understand that our commercial customers simple can’t afford to wait for emergency repair services. 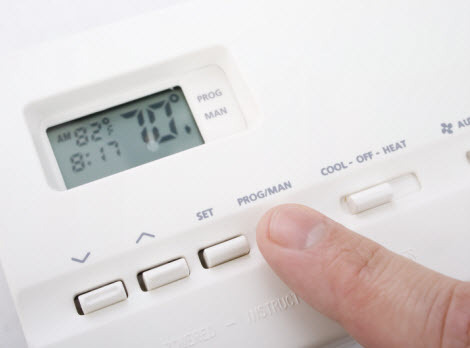 A heating and cooling system that is not working optimally means lost revenue in terms of lost customers. An inoperable refrigerator means lost product. West Lake Houston HVAC offers 24/7 service for your convenience. Our skilled HVAC technicians will arrive at your business ready to work! Contact us for all your commercial and industrial HVAC needs!